Nathani Group Pvt Ltd started its journey about 22 years ago, founded by Mr. Abdul Hamid Abdul Majid Nathani, Nathani group has involved itself in vivid business-like transport, textiles, and investment. 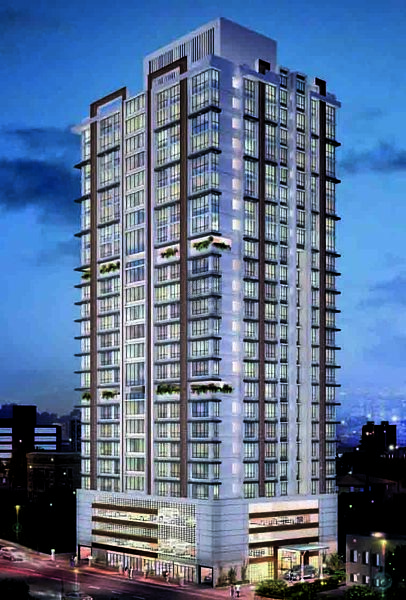 In 2006, the group further diversified into real estate with the incorporation of Nathani Supariwala Realty. 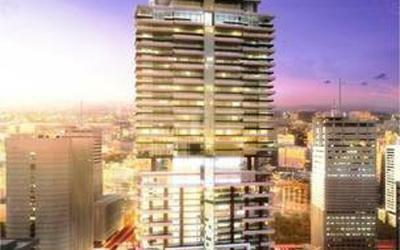 Nathani group is the renowned name in realty group. Since from the inception, the group is driven by the vision of the founder, and the like-minded visionaries who make up its board of directors have scaled greater heights and become a proponent of corporate vision and innovation. The main aim is to provide the best living facilities to the society. 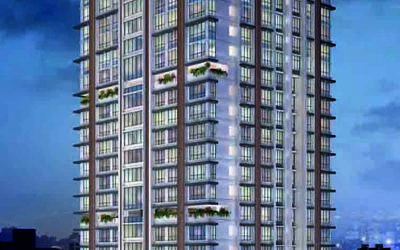 Nathani Square is an example of excellent work done by Nathani Group Pvt Ltd, this project provides 1BHK,2BHK flat for sale in Mandvi in Mumbai. 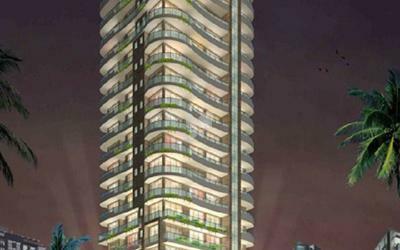 Nathani Wellington View in Tardeo and Nathani Heights in Dalal Estate are the few projects developed by Nathani Group Pvt Ltd in Mumbai. To make lifestyle houses for every segment of society, create the best living facilities and become India's most prestigious real estate company. To create world-class projects of international standard and set constantly evolving standards of excellence with each successive project, by collaborating with international consultants and build structures within the stipulated time to benefit all stakeholders- customers, investors and employees.